Need help buying a property? 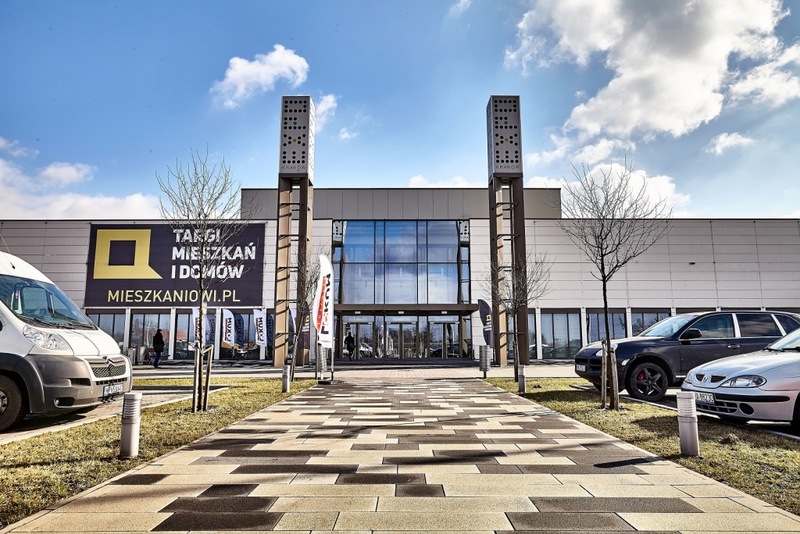 During the Malopolska Fair Housing and Houses 17 and 18 March not only will you find an apartment of their dreams, but also a mortgage to finance the purchase, interior design articles and the necessary legal and financial expertise to smoothly complete the transaction. 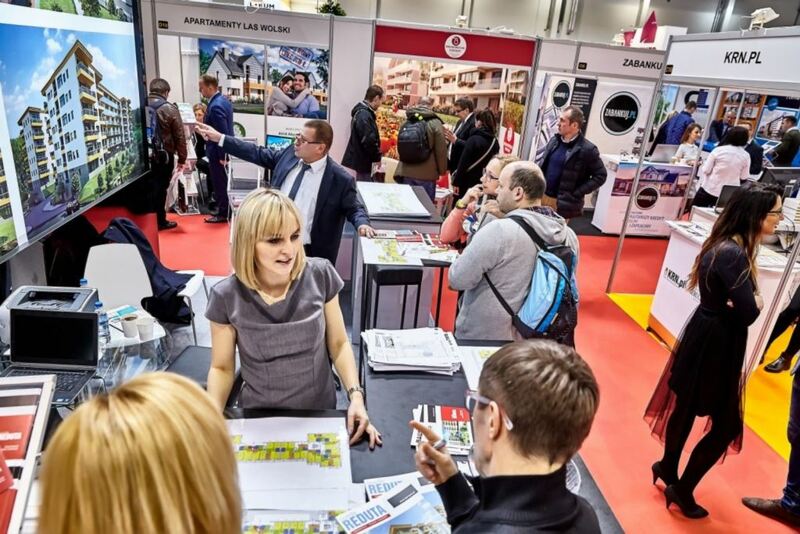 Come to Expo Krakow and fulfill their housing dreams! Full review of offers, free seminars and advice of market experts are just some of the attractions Fair Housing and houses in Krakow. You do not need hours to browse through advertisements in newspapers and pore over hundreds of websites - the developers meet face to face and get the information you firsthand. In addition, you see the offer of exhibitors in the field of electronics and appliances, innovative technology, design and interior decorating, ecological solutions for the home.